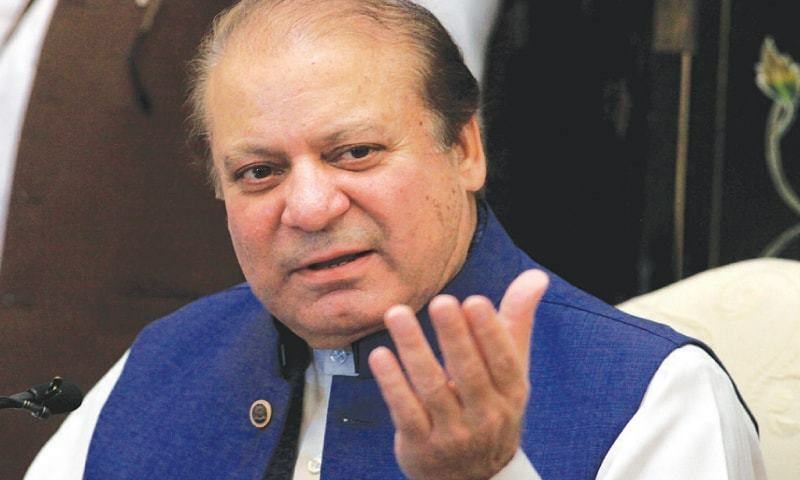 ISLAMABAD: The accountability court in Islamabad on Wednesday adjourned the hearing of the Flagship Investment reference against former prime minister Nawaz Sharif till Thursday while ordering the mutual legal assistance (MLA) with Doha to be part of the case. The Panama Joint Investigation Team (JIT) head Wajid Zia will continue to record his statement as National Accountability Bureau (NAB) witness on the next date of the hearing before Judge Arshad Malik. During Wednesday’s hearing, the former prime minister also appeared before the court at Judicial Complex along with his legal team. Recording his statement on the third continuous day, the JIT head stated that the sale agreement of 75 per cent shares of Gulf Steel Mills was among three parties and amount worth 21 million AED were supposed to pay as bank dues. Tariq Shafi was the responsible to pay the remaining amounts 14 million AED in accordance of sale deed, Wajid Zia further stated, adding that the sale agreement of remaining 25% shares of steel mills was signed in 1980. He also submitted relevant documents with the court. The court allowed to make replies of MLA of JIT from Doha government as case record. Objecting on this, defense counsel Khawaja Haris contended that the affidavit of Tariq Shafi couldn’t be submitted as evidence before court as Shafi was neither an accused nor witness in this case. Later, the court adjourned hearing of the case till Thursday, wherein Wajid Zia would continue recording his statement on fourth consecutive day.